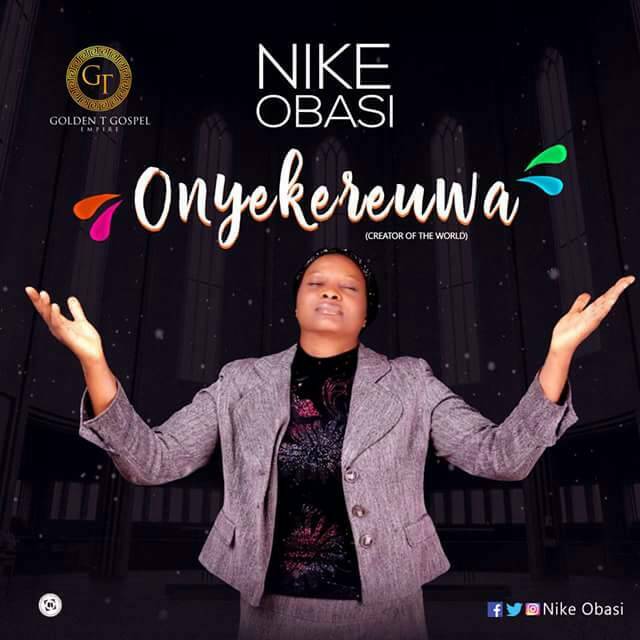 Super Amazing Gospel songstress, Nike Obasi drops visuals for “Onyekeuwa”, one of the tracks on her debut album. The song title is an Igbo word which translates to God being the creator of the world. She Praises Christ of all the universe with this Piece.